Downright Bernina 650+ Hungarian White Goose Down Comforter & Down Pillow - Swatches may be available. Truly a comforter to keep. 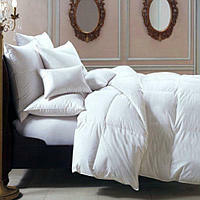 The Bernina comforter is lavishly beautiful to look at and very comfortable to sleep with. 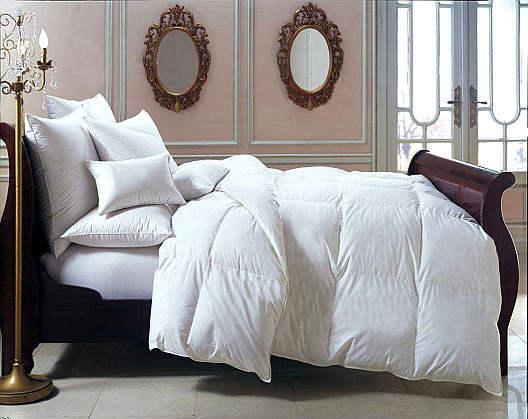 This comforter will surely please the most discriminating consumer. The Bernina comforter features a high quality 254 thread count tick, cambric cotton weave, imported from Sanders of Germany. 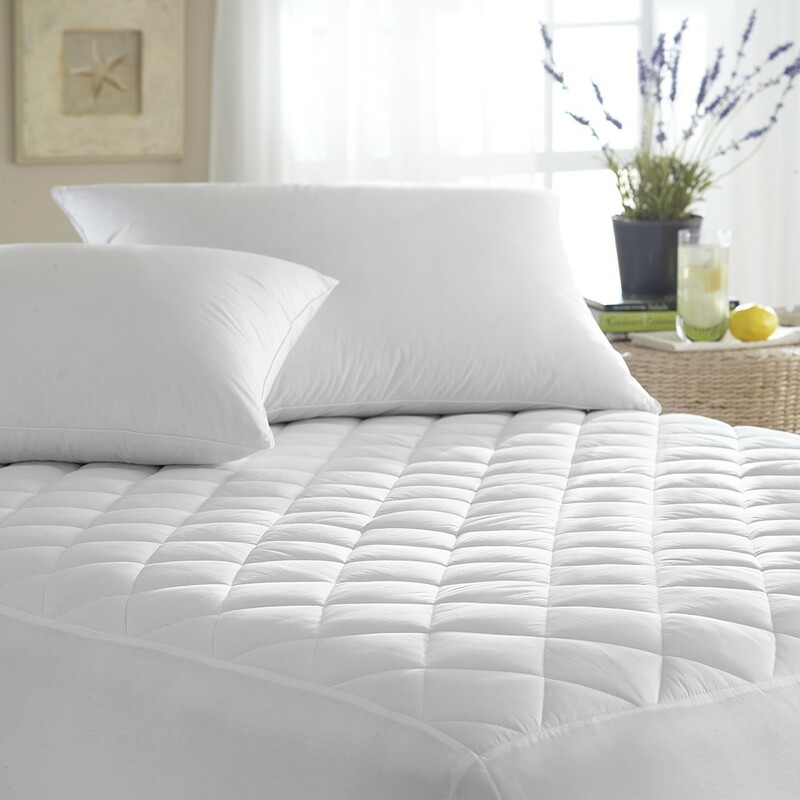 The fabric is very lightweight, has a soft sheen and is treated with the SanProCare® finish. 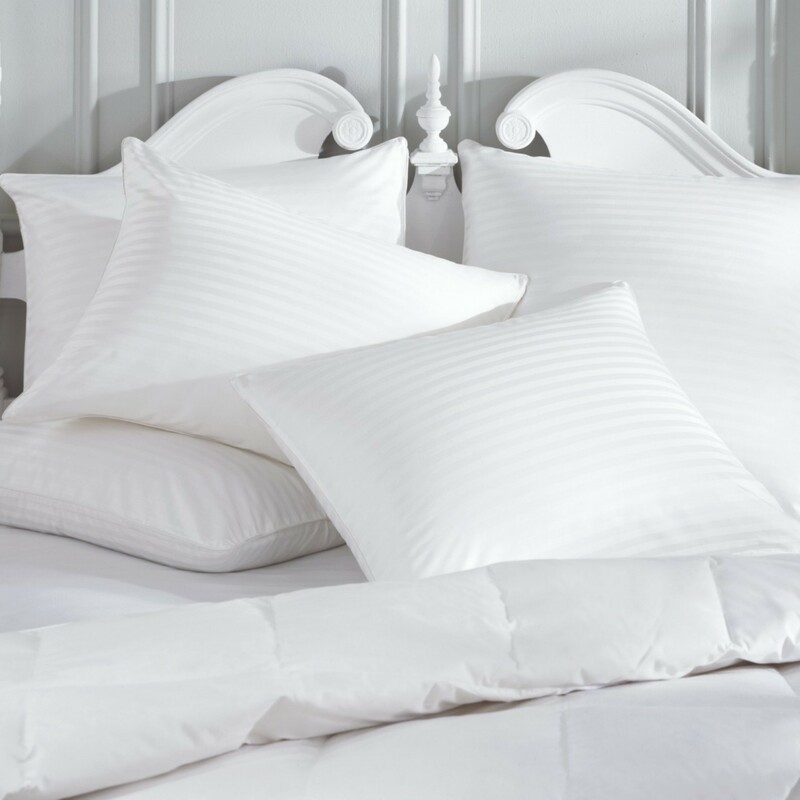 The baffled box design shell is filled with our finest 650+ Hungarian White Goose Down. Double stitching & piping reflect attention to details.